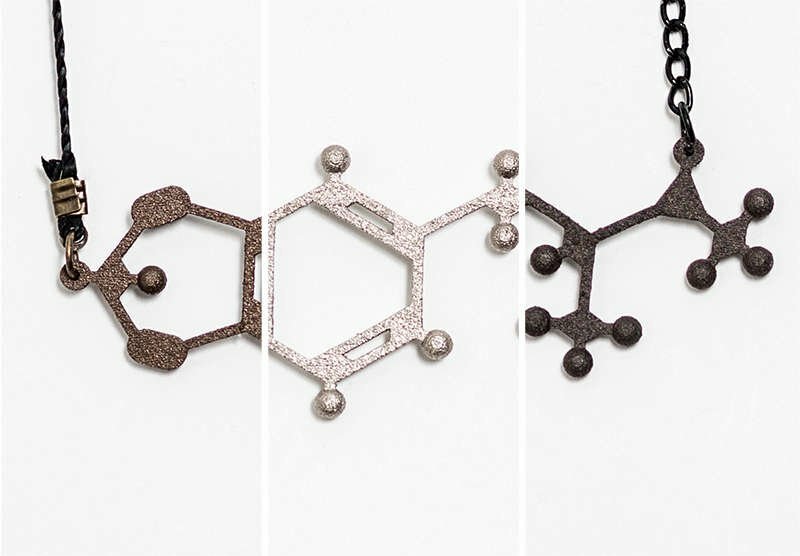 Wear your favorite psychoactive substance close to your heart! Not your usual bohemian jewlery! Our unique minimalistic design will spice up your looks also outside of the party. 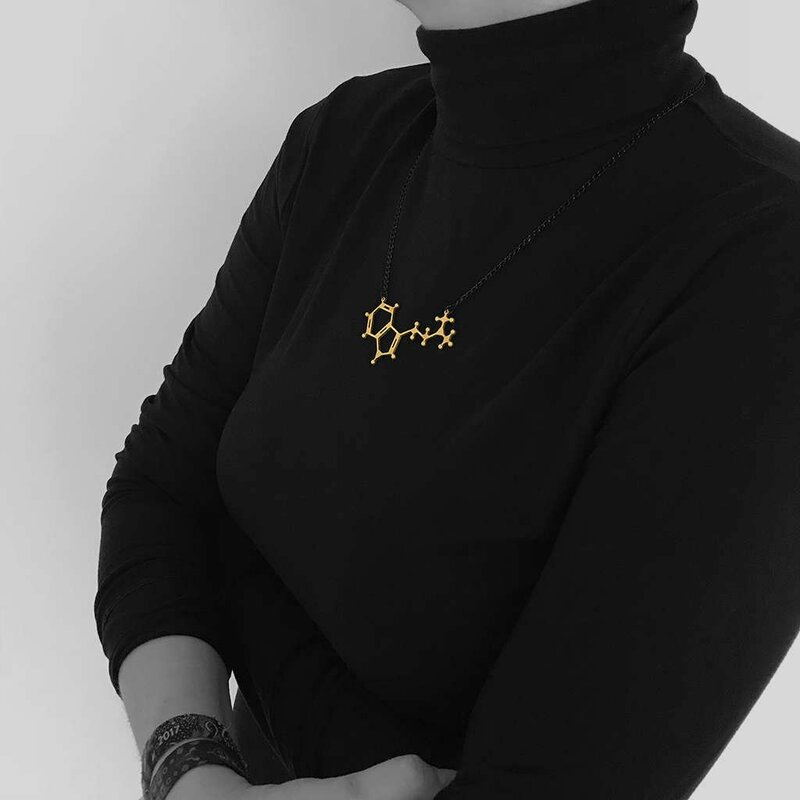 Our pendants are made out of a stainless steel alloy, with bronze, silver and matte black finish variants.